I can’t say enough how happy Kevin & I are with the choices of our bridal party. I’ll say take your time and choose your bridal party wisely and not because the person is family or a casual friend. 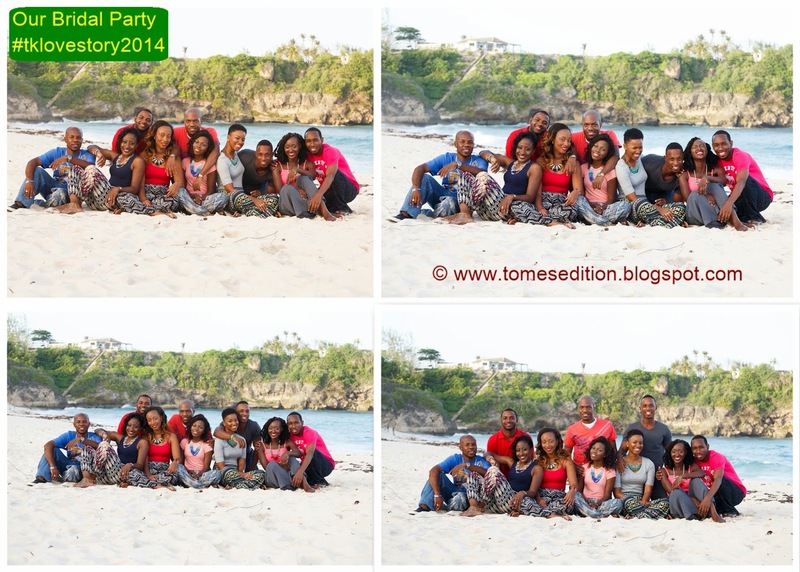 Being in a bridal party needs dedication, support and just being there for the bride and groom. I’m not saying to comprise your standards but support is one of the biggest things you can offer in a bridal party. Of course voice your opinions but your role isn't to take over the concept the bride and groom has. 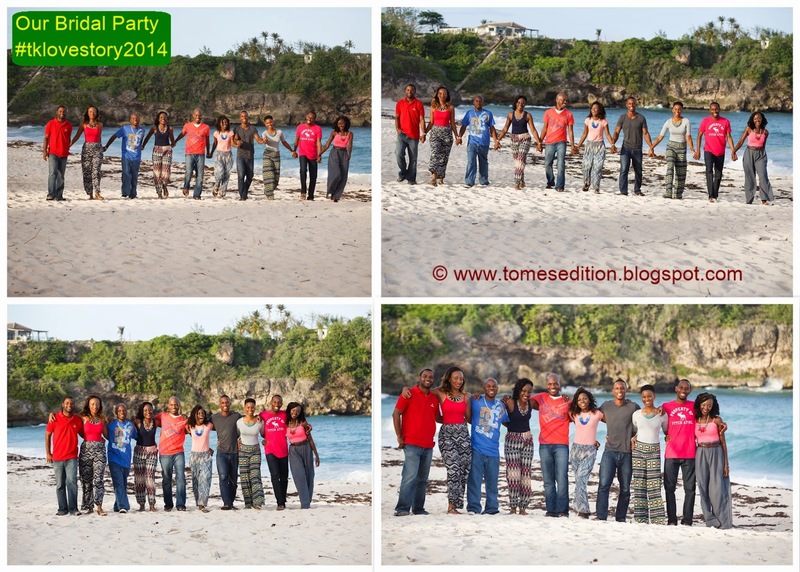 We are pleased to say our bridal party was drama free, stress free, full support at all times. We are not saying everything has been perfect but the hiccups were so far and in-between its almost like they never existed. Our first meeting was held in January 2014 and we were alil nervous how everyone would gel and get along. The meeting ended and we just sat and talked for hours like we were all bestie’s who hadn't seen each other in a while and was catching up. The vibe was great and everyone messaged us saying they had a great time and the vibe was nice. You don’t know how great Kevin and I felt because our chosen friends are now our chosen family. We love these guys dearly. You guys know I love photos, so a photo shoot for my bridal party was a given. In addition, it could act as a practice session as well as memories to last a lifetime. These pictures typically tell you how our vibe usually is. We are always joking around, laughing and just having plain old fun. 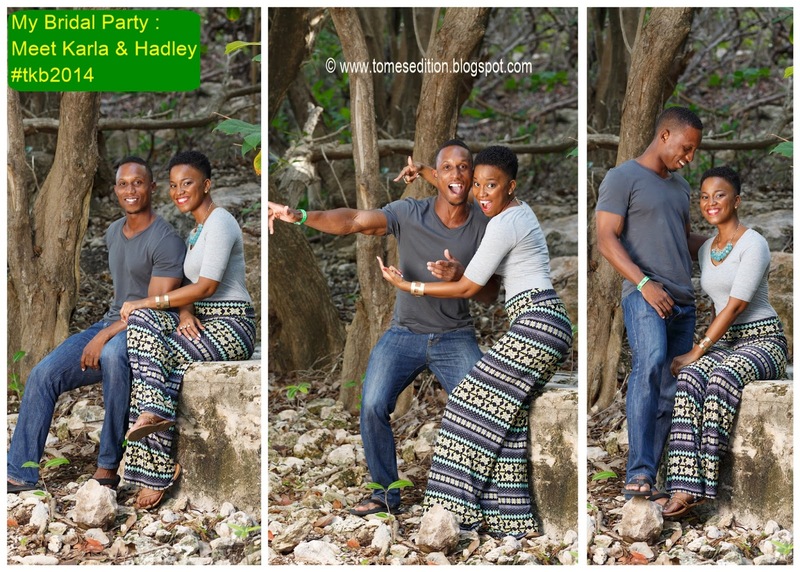 These photos were taken by Himal Reece who is one of the best photographers in Barbados. 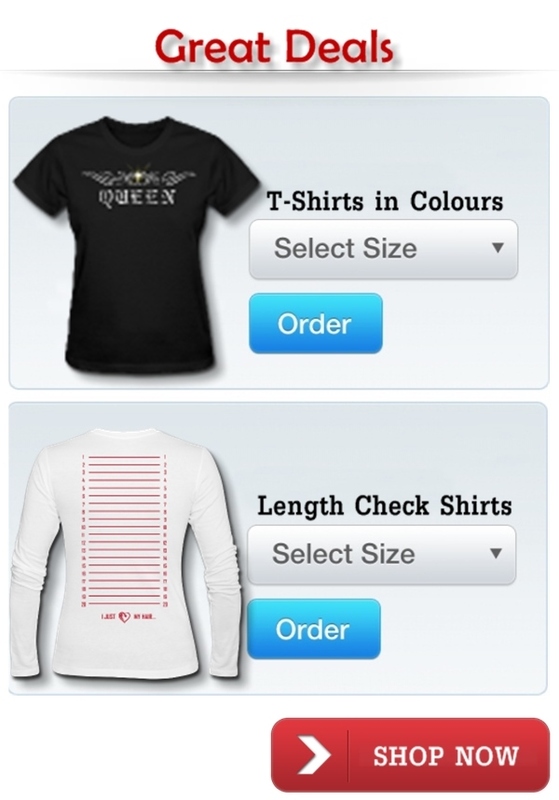 Here is a snippet of the type of support we have been experiencing. Bride: Do you ladies want real flowers or artificial for your bouquet? 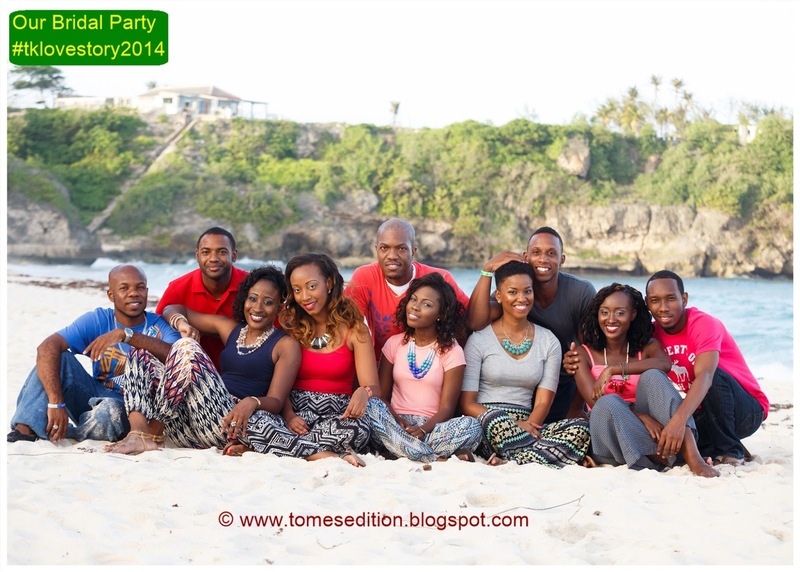 Bridesmaids: Tomi what ever you want, we are fine with. Matter of fact, we can help make them. Bride: Really, just wanted your input. We always give our bridal party options and that’s one thing they have communicated to us that they appreciate from us. Seriously, these group of human beings are the best. We can call on them to assist, add ideas, opinions, to vent, to chill and the list goes on. Let me introduce Karla & Hadley to you guys. 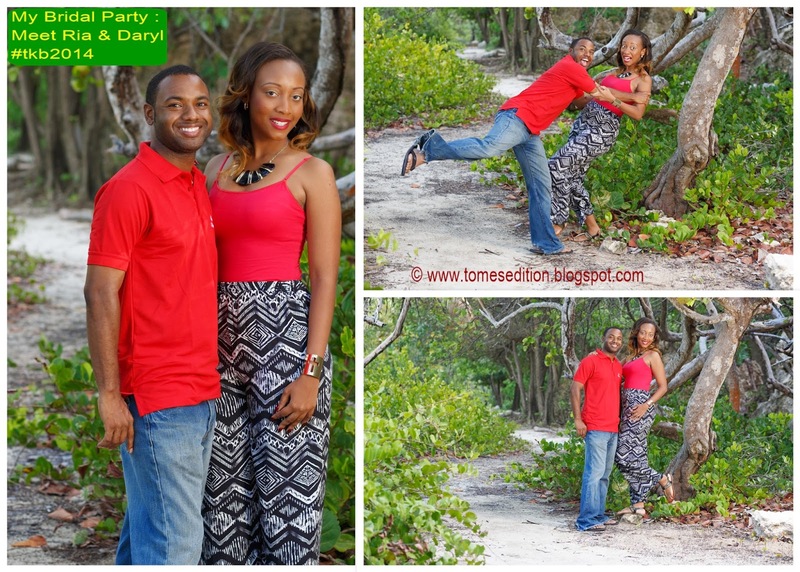 We asked each couple to do a goofy pose. Can you tell which one it is. I've known Karla for more than a decade and she’s such a kind soul. We have traveled together, studied together, worshiped together. I can count and call on her anytime. Kevin has known Hadley from childhood and they have always maintained their friendship even though Kevin moved out of his childhood neighbourhood. Let me introduce to you Nikita & Alain. Out of all the couples these guys had the most poses and photos. Can you tell their goofy pose? I’ve known Nikita for more than a decade and she’s such a sweetheart. We have worshiped together, being in a dance group together and she is my special tour guide when I go up to New York. She cares for people like no other. Kevin has known Alain from school days and they always rival about football up to this day. Kevin supports Arsenal and Alain supports Chelsea. Let me introduce to you Ria & Daryl. Ria’s expression in their goofy pose was hilarious, I absolutely love it. I've known Ria for a very long time and actually call her my lil sis. When we talk it’s for hours about anything under the moon. She’s very dear to my heart. We have worshiped together, being in a singing group and she went to school with me as well. She will go over and beyond for you. Kevin has known Daryl for quite some time now. They met at his church and kept their friendship even later on in England where they both studied. We can always count on Daryl in everything we ask for. 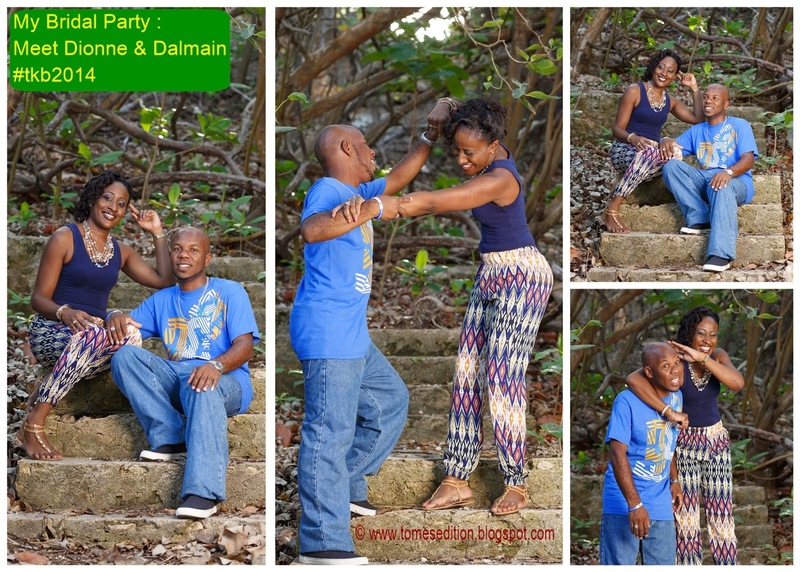 Let me introduce you to our Maid of Honour Dionne and Best Man Dalmain. Their interactions are so much fun, as seen in their goofy pose. Dionne is my longest friend as I’ve known her for 18years. We have never had a fight or stopped talking to each other which is probably strange to some people. She’s the sis I never had but always wanted. Her heart may seem hard sometimes but its just like a marsh mellow. She will move the moon for you. We went to school with each other and that’s how we met. Kevin has known Dalmain from primary school which is more than 18years and their friendship is one that is filled with laugher, jokes and having each other’s back. 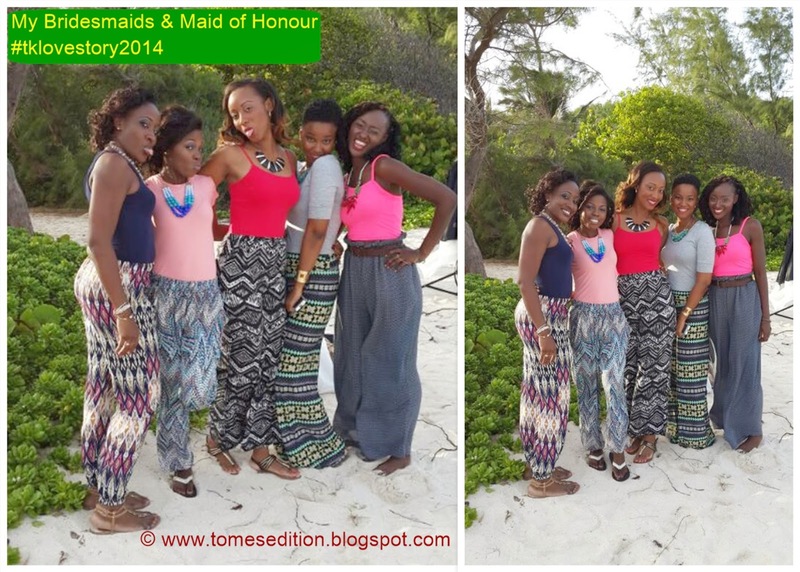 Here are all of my bridesmaids and maid of honour. I absolutely love how well all of these ladies get along and support us. This is our version of being goofy. Did you realize each couple is color coded? All the ladies are wearing colorful palazzo pants and plain shirts, while the guys are wearing blue jeans and shirt. Only the top color was to be in the same color family. 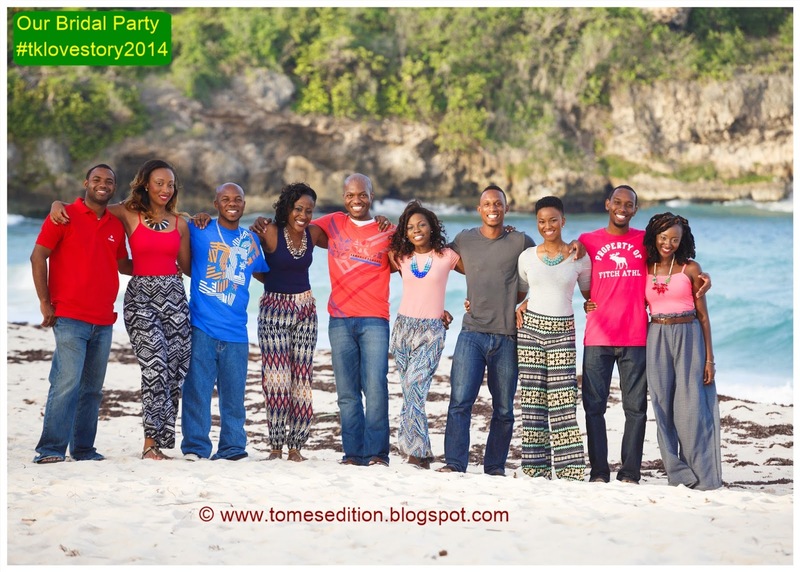 Did you notice the #tkb2014? Well that was the hashtag we were using for outings with our bridal party throughout this year. 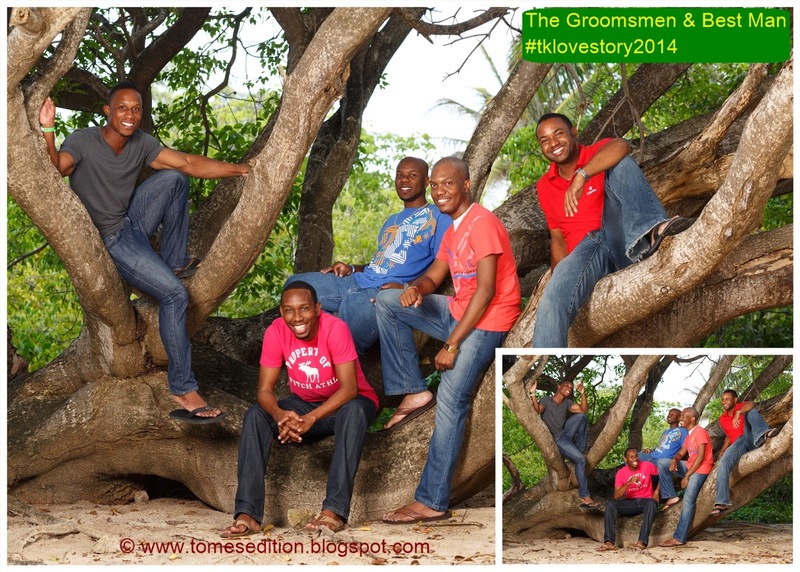 The #tklovestory2014 will be the hashtag we will be using for our wedding. 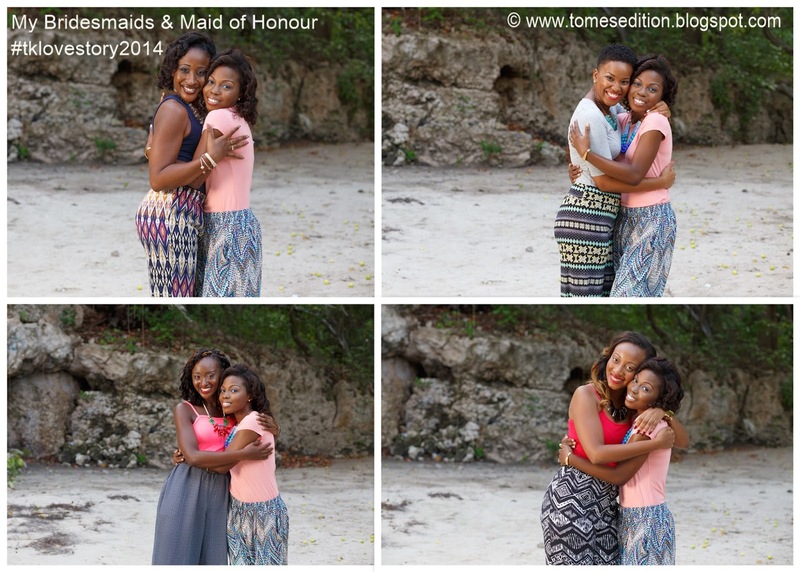 We are looking forward to seeing our wedding captured by you from different angles. 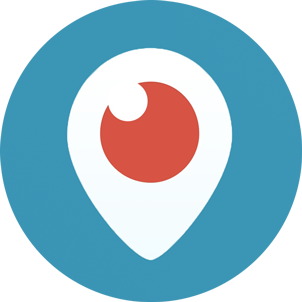 We are hoping to have our wedding ceremony streamed for all person overseas and who we would love to be there but we couldn't invite. Head over to our wedding website www.tklovestory.com and tell us what you think. PS – None of our bridal party are an actual real couple. Thank you for being here throughout 2014 and we hope you continue to support us in 2015. Seeing the background really reminds me of home. The couples are adorable, and your photographer is a genius. I love the poses. Meetings! That is so cool. Sounds like being in your bridal party is like being part of a really fun club. Beautiful pics. What a beautiful group! It's great that you are able to have the perfect team to help make your wedding come together! I did notice the color coordination with the each couple. So cute! OMG Tomes, this is such a great idea. I am loving all the colors and how you paired the bridal party. They totally look like they could be couples in real life. Thanks you ladies, really appreciate your kind words. In not from your country so i am not sure i understand what a bridal party is? Is it like a hen night? Or rehearsal dinner? Nice pictures! And good that you have so many people to help you! This was such a cool post! Count down is really on! I thought this was so cute!!! All you guys look great and love the palazzo pants idea....cant wait for the big day Tomes! 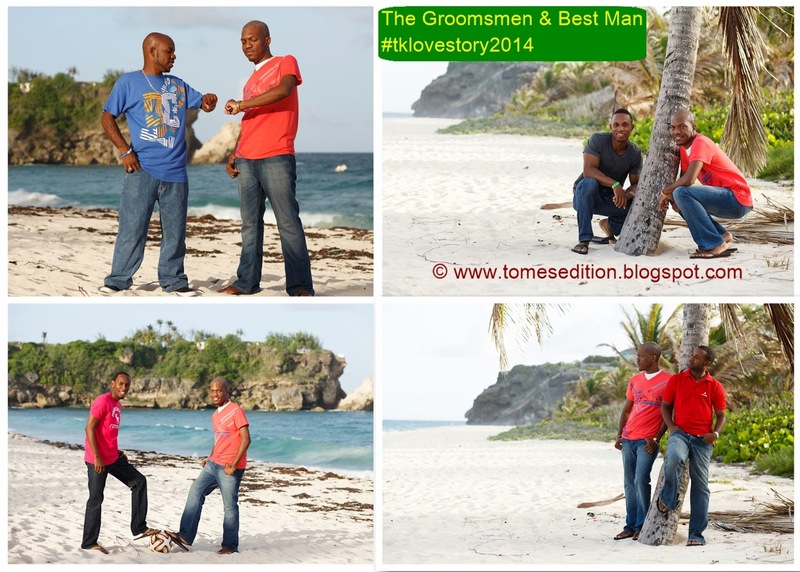 I love that you did a pre wedding photo shoot with them awesome! OMG....this is sooo cute Tomi. They were such a great sport to take part in this. It looks like you've chosen a great wedding party and your big day is going to be nothing short of fabulousness!